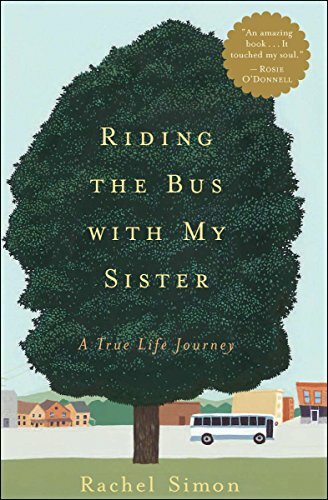 A “heartwarming, life-affirming” memoir of a relationship with an intellectually disabled sibling: “Read this book. It might just change your life” (Boston Herald). Beth is a spirited woman with an intellectual disability who lives intensely and often joyfully, and spends most of her days riding the buses in Pennsylvania. The drivers, a lively group, are her mentors; her fellow passengers, her community—though some display less patience or kindness than others. Her sister, Rachel, a teacher and writer, camouflages her emotional isolation by leading a hyperbusy life. But one day, Beth asks Rachel to accompany her on public transportation for an entire year—and Rachel accepts. This wise, funny, deeply affecting book is the chronicle of that remarkable time, as Rachel learns how to live in the moment, how to pay attention to what really matters, how to change, how to love—and how to slow down and enjoy the ride. Weaving in anecdotes and memories of terrifying maternal abandonment, fierce sisterly loyalty, and astonishing forgiveness, Rachel Simon brings to light a world that is almost invisible to many people, finds unlikely heroes in everyday life, and, without sentimentality, wrestles with her own limitations and portrays Beth as the endearing, feisty, independent person she is. 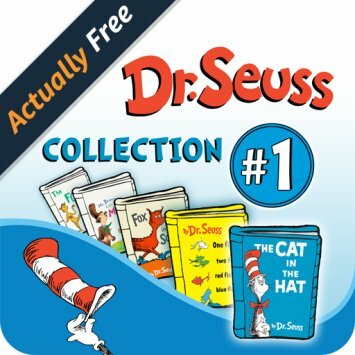 Dive into 5 exciting Dr. Seuss interactive book apps for young readers! Explore pictures, learn new vocabulary, and follow along with three fun ways to read! Enjoy The Cat in the Hat, One Fish Two Fish Red Fish Blue Fish, The FOOT Book, Mr. Brown Can MOO! Can You?, and Fox in Socks, all in one convenient place. – FOLLOW along with three fun ways to read! -Mr. Brown Can MOO! Can You? is Dr. Seuss’s Book of Wonderful Noises and explores with children the sounds they hear everyday, and how to mimic them!